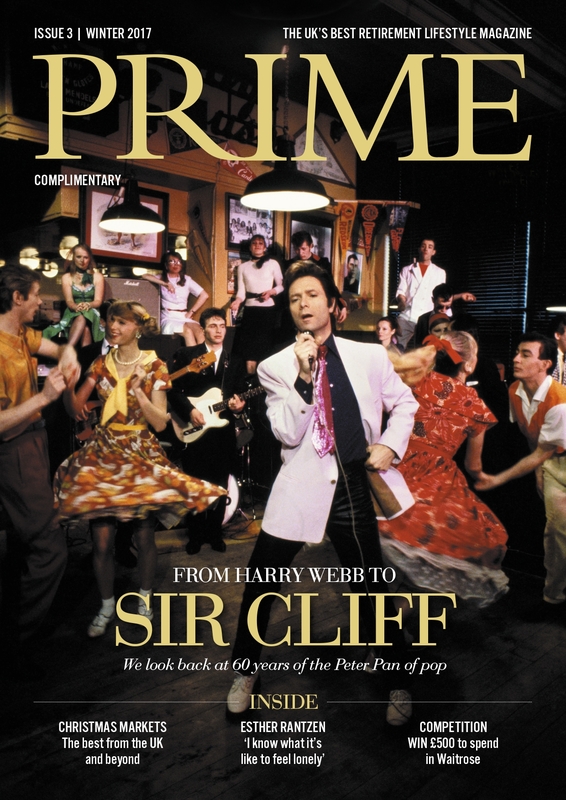 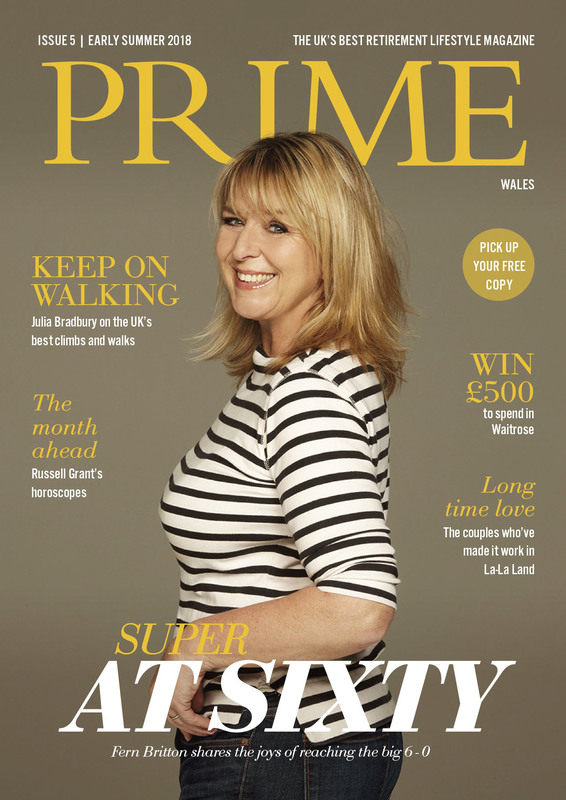 Welcome to Prime magazine, a market-specific publication aimed at people aged 60+. 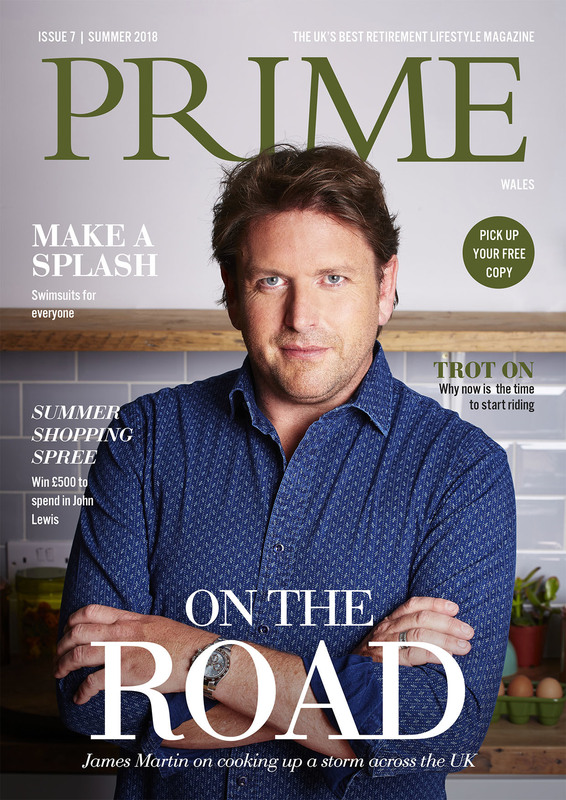 Using targeted distribution, Prime has the content and design of a nationally-published title but with localised advertising. 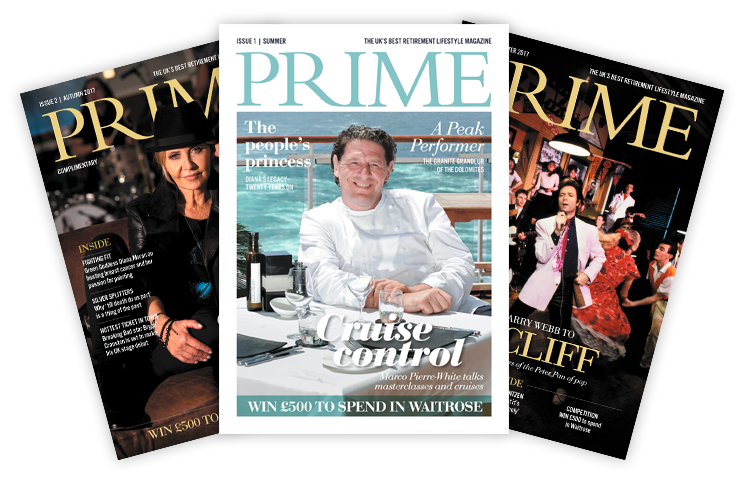 The strategy behind the publication of Prime is based on the identified 60+ and recently retired market. 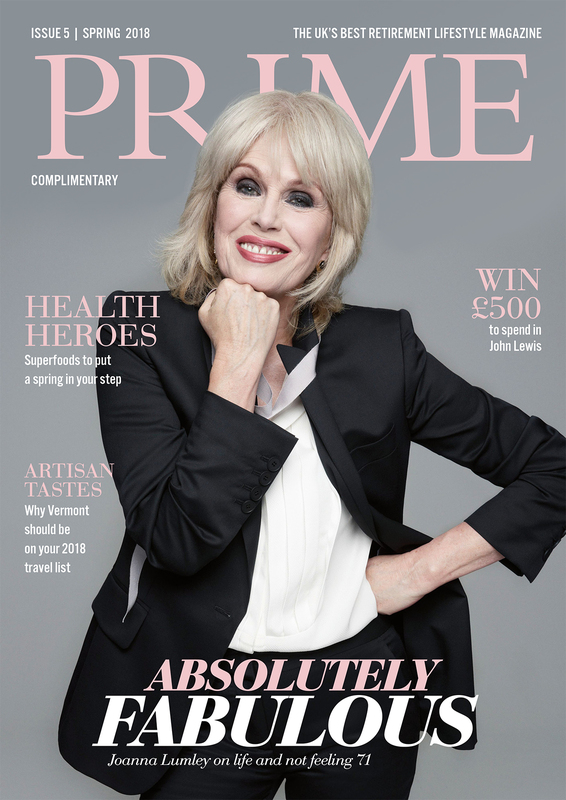 Each edition features celebrity interviews alongside health, travel, lifestyle and culture features.